Before you know it, today’s children are going to quickly become tomorrow’s visionaries and industry experts. Instead of waiting for that day to arrive in the future, Hyundai Motors has given children the opportunity to see their visions become realities today. The automaker’s one-of-a-kind Brilliant Kids Motor Show allows children to see their creative, imaginary vehicles come to life in the 3D world. 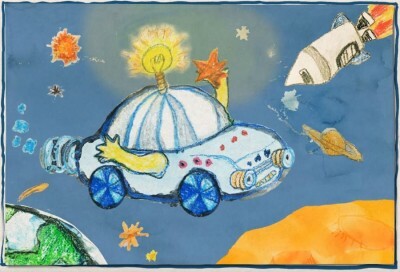 From numerous hand-drawn entries from children near and far, Hyundai selected 14 winning car designs to turn into sculpted models. The result is an auto show unlike anything you’ve ever seen. 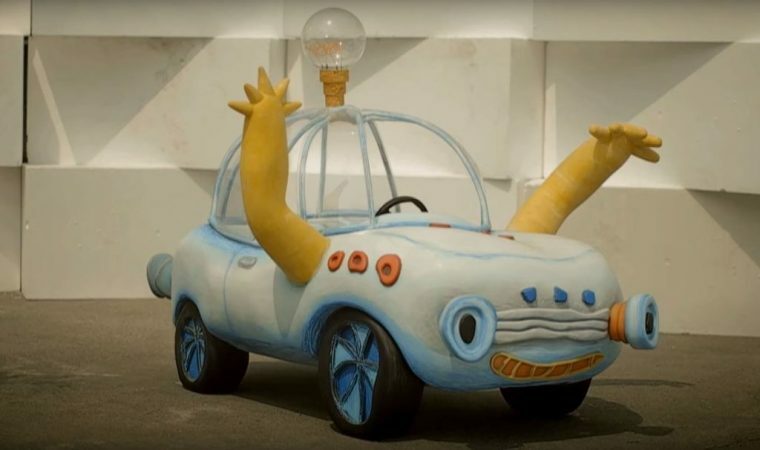 Beginning April 22nd, 14 adorable cartoon-like cars will be on display for the public to see in the first ever Brilliant Kids Motor Show, being held by Hyundai Motors and also sponsored by the Seoul Design Foundation. This world’s-first “kids auto show” brings the creative designs of futuristic, eco-friendly cars to life through the skilled sculpting work of industry artists. The show is divided into five zones that focus on different biomes, educating children about the differences among each: the harsh desert, the luscious forest, the open sky, the bustling city, and the turbulent sea. Hyundai intends the interactive playground experience to inspire the imagination and empathy of children, preparing them to be tomorrow’s environmental and automotive ambassadors. 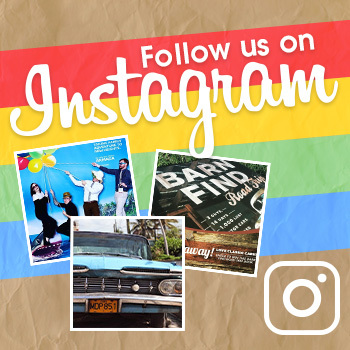 Interactive car exhibits range from the wall-running model that escapes traffic jams by running up the sides of buildings, to a heavenly flying car powered by music, to a solar-powered car that turns water in the desert into snow. Each vehicle on display has a unique way in which children can interact with it and learn about the idea behind it. Unfortunately for us in the United States, we’ll have to visit South Korea to be able to see the cars on display. The exhibition is taking place on the fourth four of the Dongdaemun Design Plaza (DDP), a futuristic-looking urban development landmark in Seoul. For the first month, admission is free; there will be an entry fee beginning in June until the exhibition closes in April 2017. It’s open most days of the week, with more information available on the brand’s Korean website for kids.